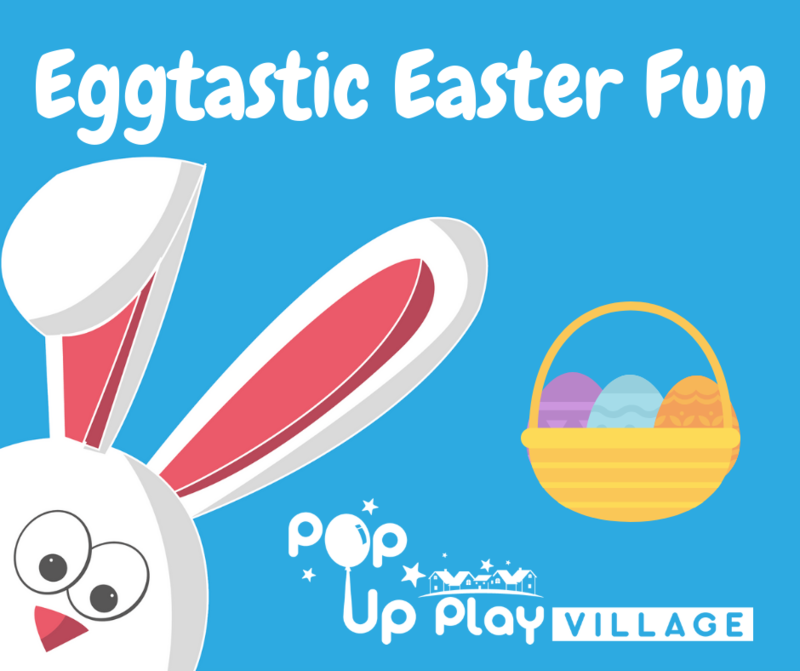 We are popping up in the Easter holidays for an Easter themed play session. We will be bringing our supermarket, construction site, baby nursery, library and vets play areas. As well as this we will have an Easter hunt with a prize, an Easter craft activity and an Easter themed play activity. Babies and adults are free with a child ticket.